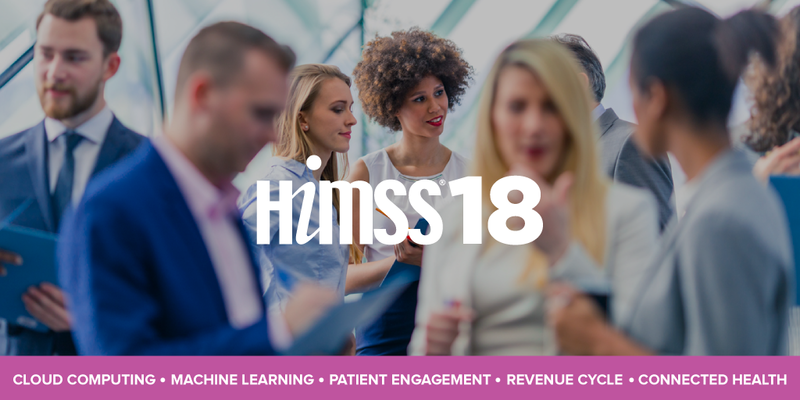 Let’s Meet at HIMSS 2018! 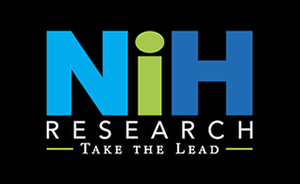 Once again, NIH Research & Consulting (NIHR) is getting ready for HIMSS 2018. 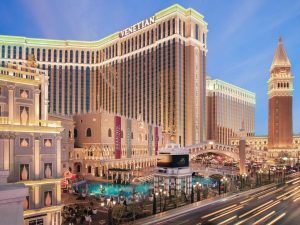 We are still accepting appointments to meet at the conference and discuss your Lead Generation planning for 2018! As an esteemed provider of specialized market research and lead generation to the healthcare and healthcare information systems industries, we have over 25 years of experience and an all-star team of credentialed, educated experts.